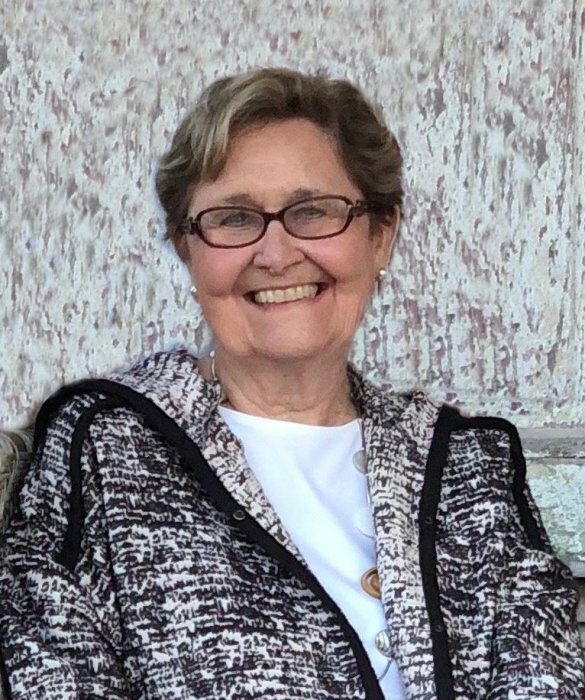 Mrs. Carolyn “Sue” Post, 89, passed away Thursday, October 25th, 2018 at her home surrounded by loved ones, after a four-month battle with cancer. Visitation will be held Monday October 29th at 10am, followed directly by services at 11am, at First Baptist Church of Tallulah. A burial service will follow at Silver Cross Cemetery. The sassy and spirited Sue was born September 7th, 1929 in Monroe, La. She graduated from Southwestern University in Lafayette and worked for the State of Louisiana in Child Welfare. She enjoyed playing bridge and boo-ray, spending time at Lake Bruin, golfing, gardening, and loving her grand-girls. Sue Post is survived by her daughter, Carolyn Post Davis (Mike), son Jerome "Keith" Post III (Danette), 5 granddaughters, Natalie Davis, Jessica Davis, Keri Post, Kathryn Sue Post, and Anne Marie Post. Sue Post was preceded in death by the love of her life, Jerome Keith Post Jr; her parents Earl Christopher Leoty and Faye Meadows Leoty, her sister Helen Leoty Sevier, and her brother Thomas “Tommy” Earl Leoty Sr.
Pallbearers will be Rod Cobb, Tommy Leoty Jr, Joe K Scott, Mike Sevier, Spencer Sevier, and Bill Querry. Memorials may be made to First Baptist Church of Tallulah or a charity of your choice.